ABC Piping Co. not only handles new projects but is equipped to handle any maintenance or repair project that you may have. 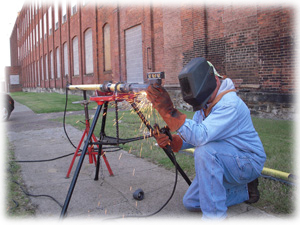 Our crews, equipment, and experience allows ABC Piping Co. to be ready and equipped to handle any problem that you may have. 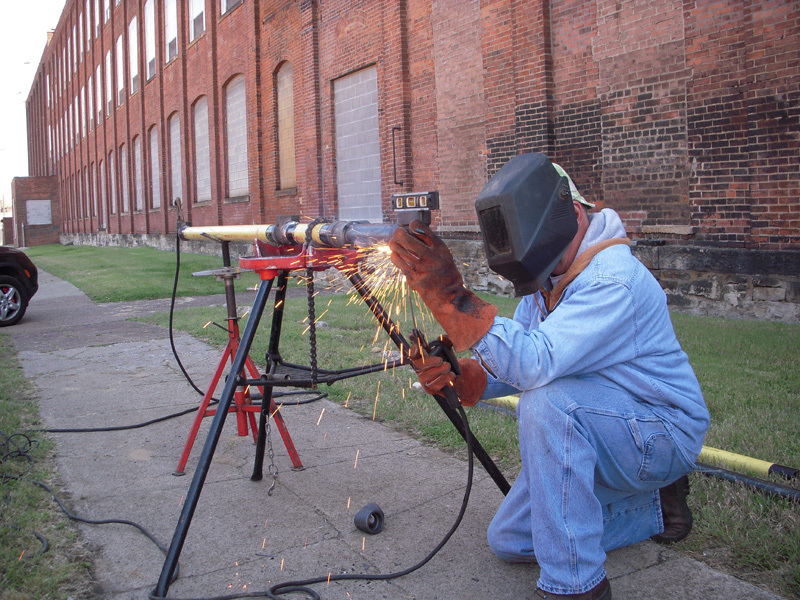 ABC Piping Co. is licensed to test backflow preventers in the State of Ohio. Please contact ABC Piping Co. for a quote to test backflows. Please contact ABC Piping Co. for your unique situation and we will be happy to set up a program that fits your needs and budget.